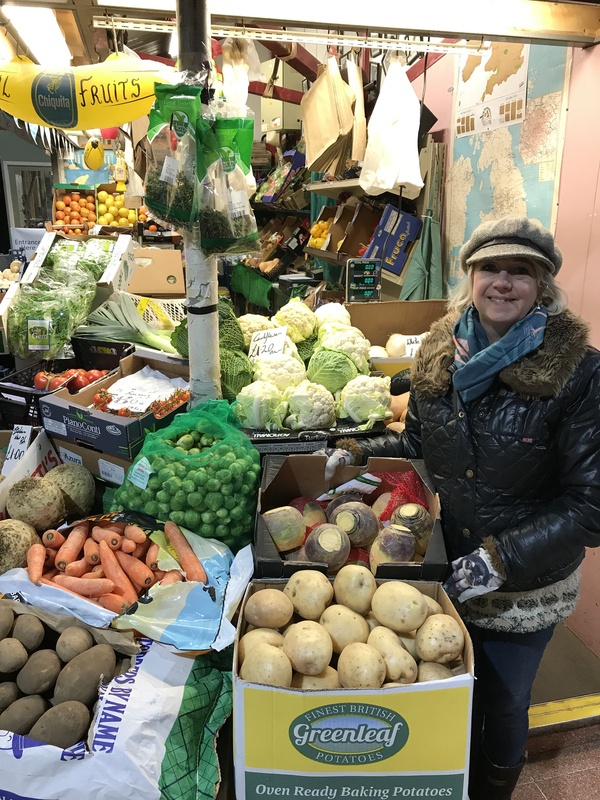 Your friendly family run greengrocer at the heart of the Cathedral Quarter. Now on it’s third generation. The freshest and finest quality with a smile.